I know, I know: if you hear the h-word (that being ‘hyperpigmentation’) one more time, you’re going to seriously flip. And for good reason. 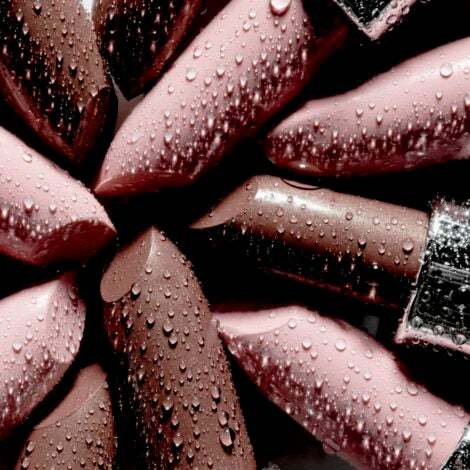 Back women are real suffers of the condition, but not all products actually solve the problem. 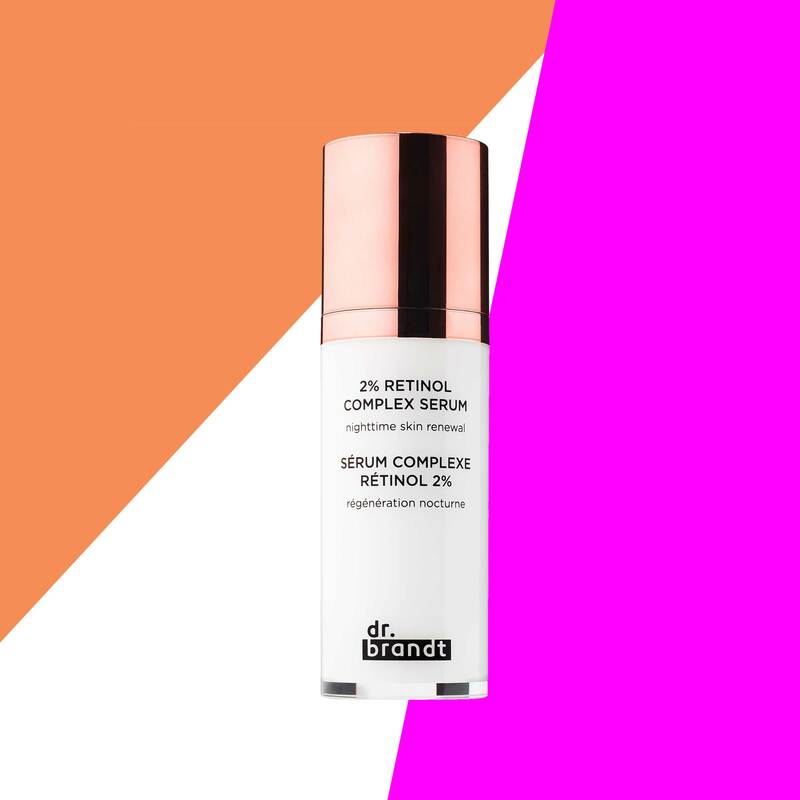 Just walk into any drugstore and you’ll see a myriad of creams and serums that claim to do the job, but in reality they fall flat. 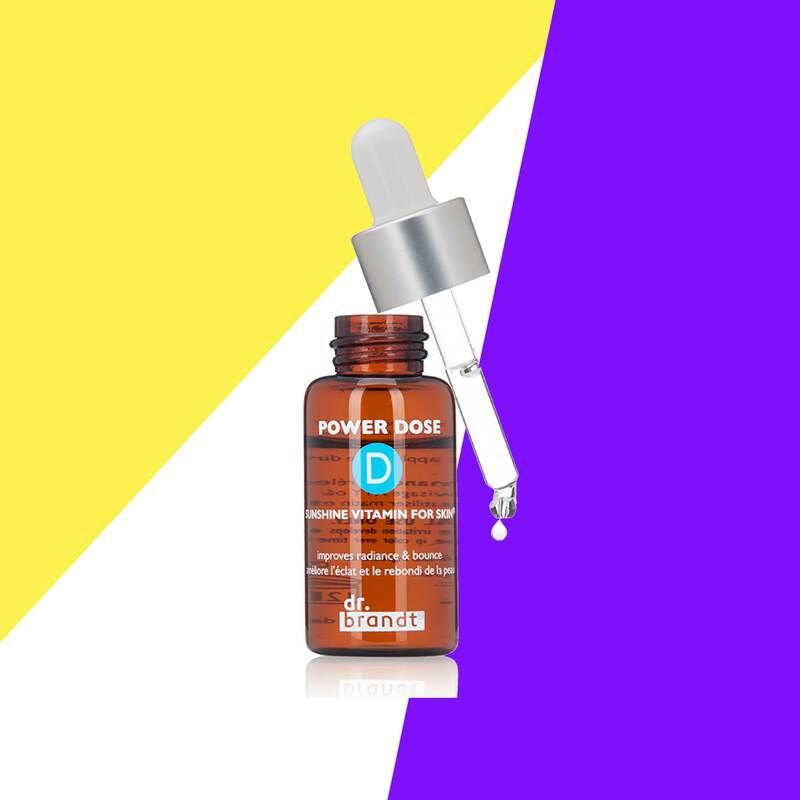 But there’s good news—curing hyperpigmentation is a matter of finding the right products for you. 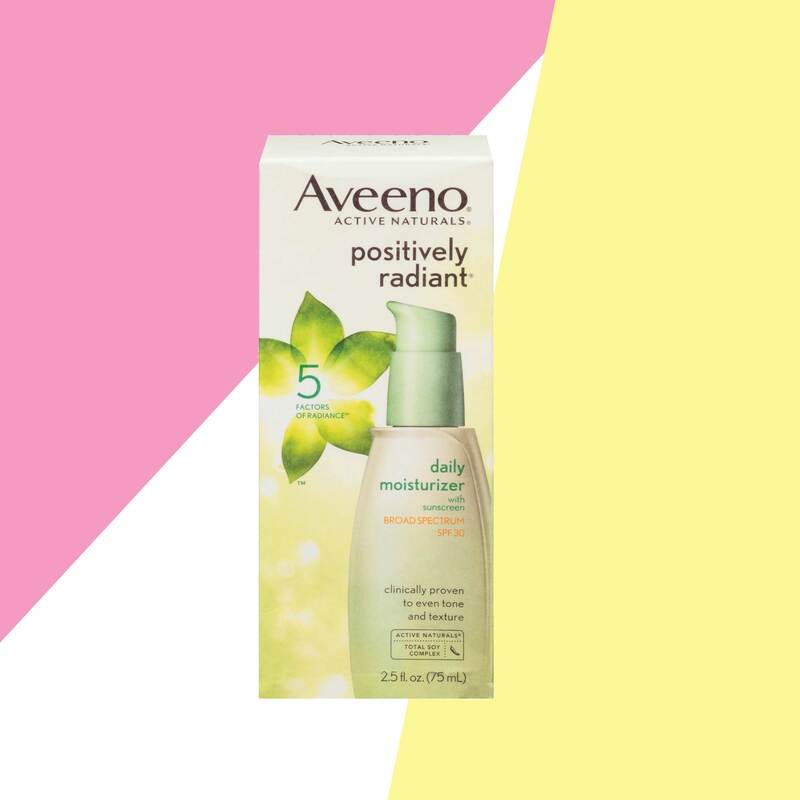 That’s why we asked tops dermatologists to give us their favorite picks for getting rid of those pesky darker areas. So take notes, remember to wear sunblock during the day, and of course, before starting any treatment, consult with your regular derm first. “Sunscreen SPF 30 or higher is the most important thing in a skin care regimen as it will help to prevent further hyperpigmentation caused by exposure to the sun's ultraviolet rays. 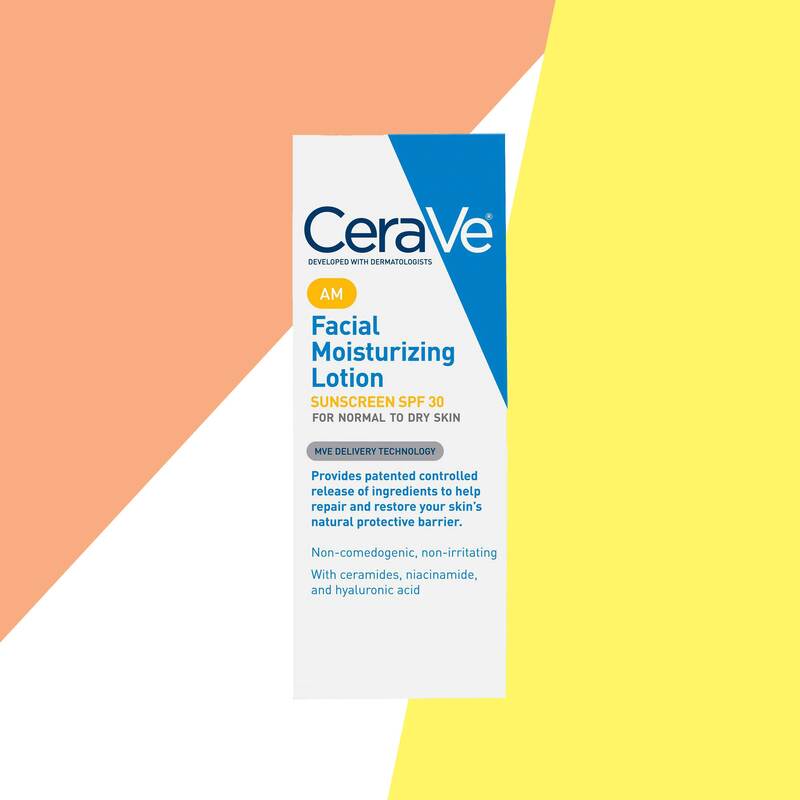 CeraVe is one of my favorites because it’s non-comedogenic (which basically means it won’t clog pores), it’s accessibly priced and readily available in most stores.” -Yolanda Lenzy, M.D. 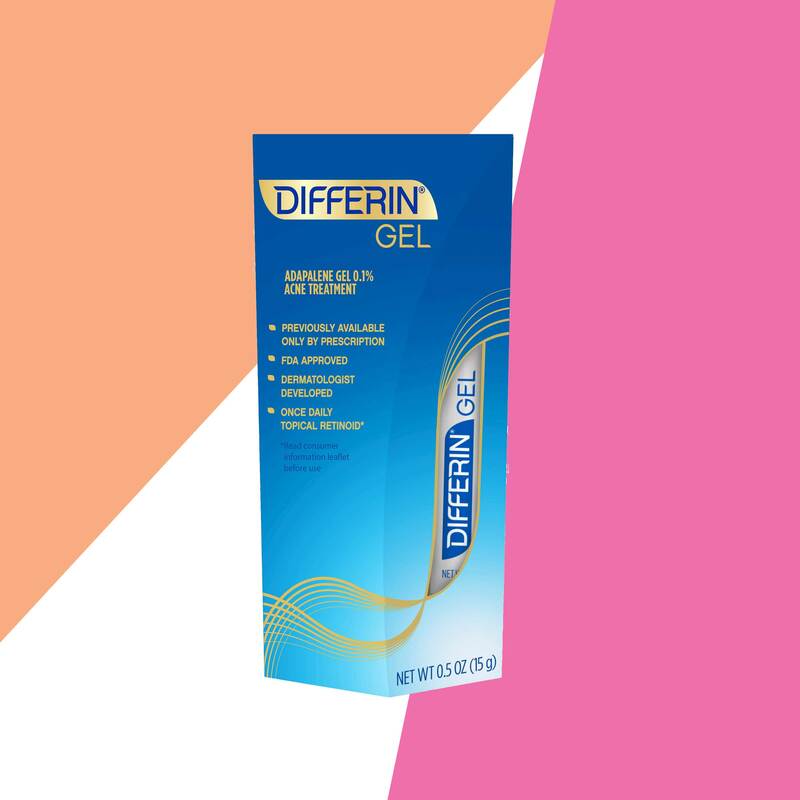 “Differin 0.1% gel was previously only available as prescription, but was made over-the-counter last year. 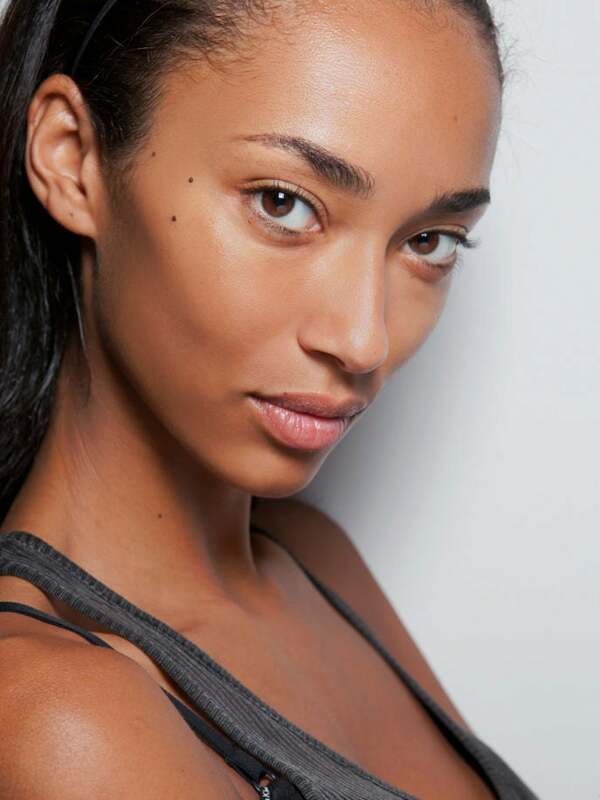 I love Differin because it treats mild acne, decreases excess oil production and helps treat hyperpigmentation, too. 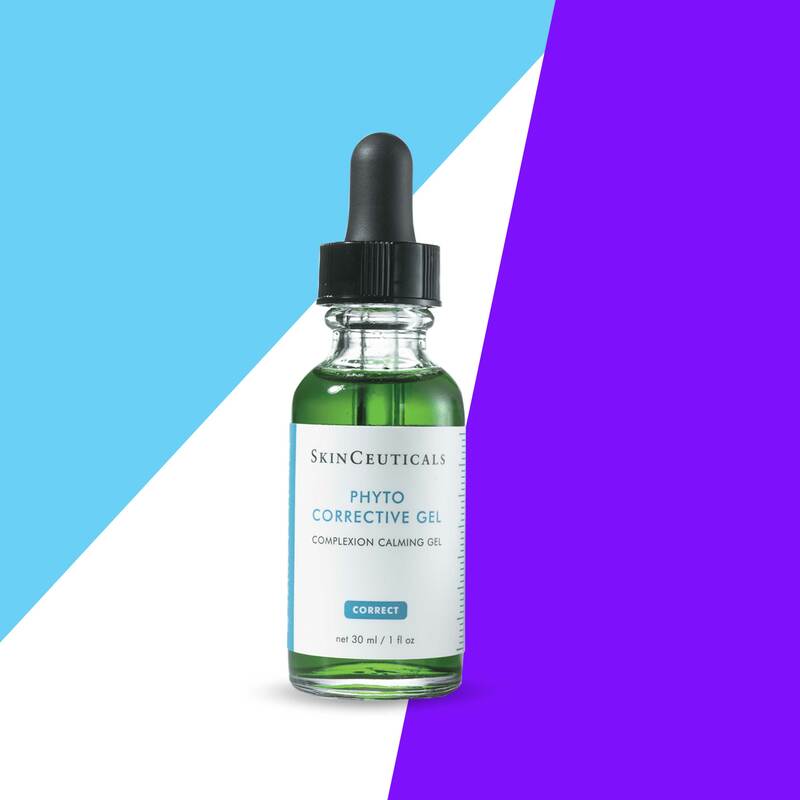 Topical retinoids are also my favorite because they help to prevent collagen breakdown causing fine lines and wrinkles.” -Yolanda Lenzy, M.D. “For spot treatment of hyperpigmentation, topical Hydroquinone (which blocks melanin production) containing creams are very effective. 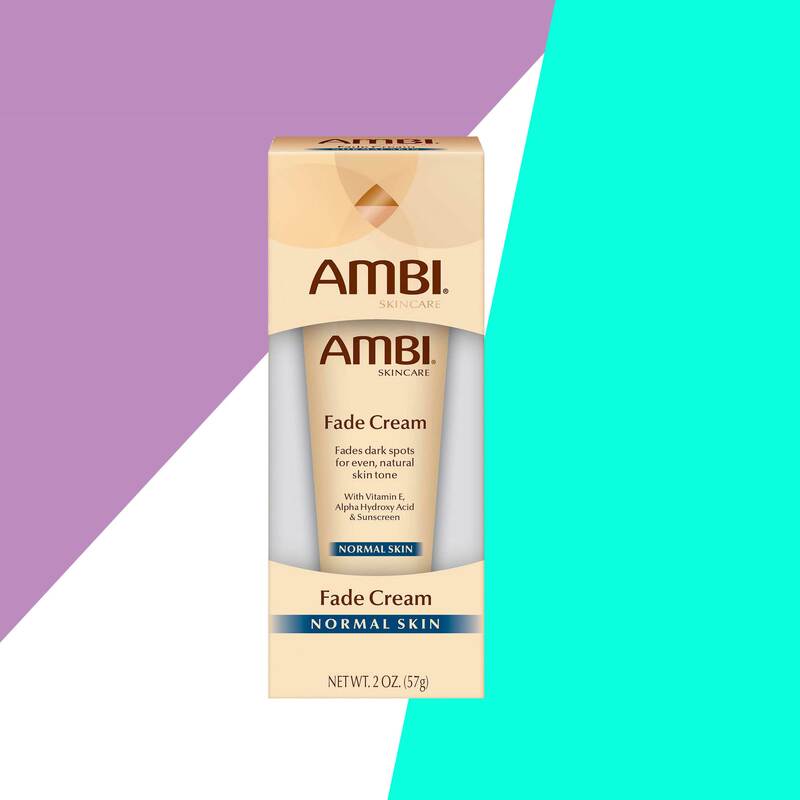 Hydroquinone 4% is available as a prescription but this Ambi cream contains Hydroquinone 2% strength which is available at most drugstores. 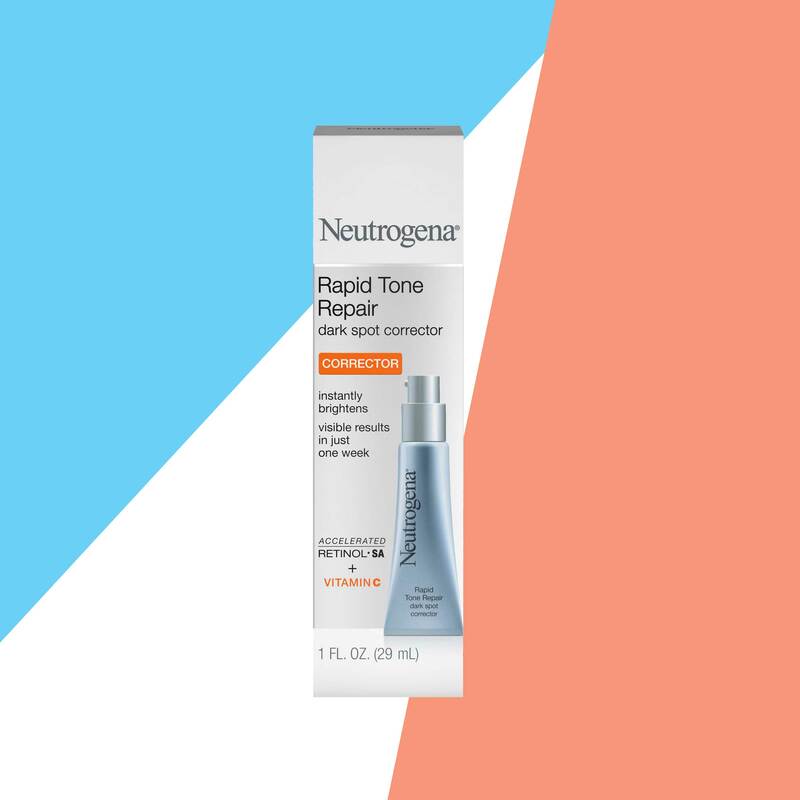 It can be used twice daily as a spot treatment, but if you’re experiencing minimal improvement after 3 months I recommend seeing a dermatologist to discuss prescription topical options, chemical peels and possibly lasers.” -Yolanda Lenzy, M.D. 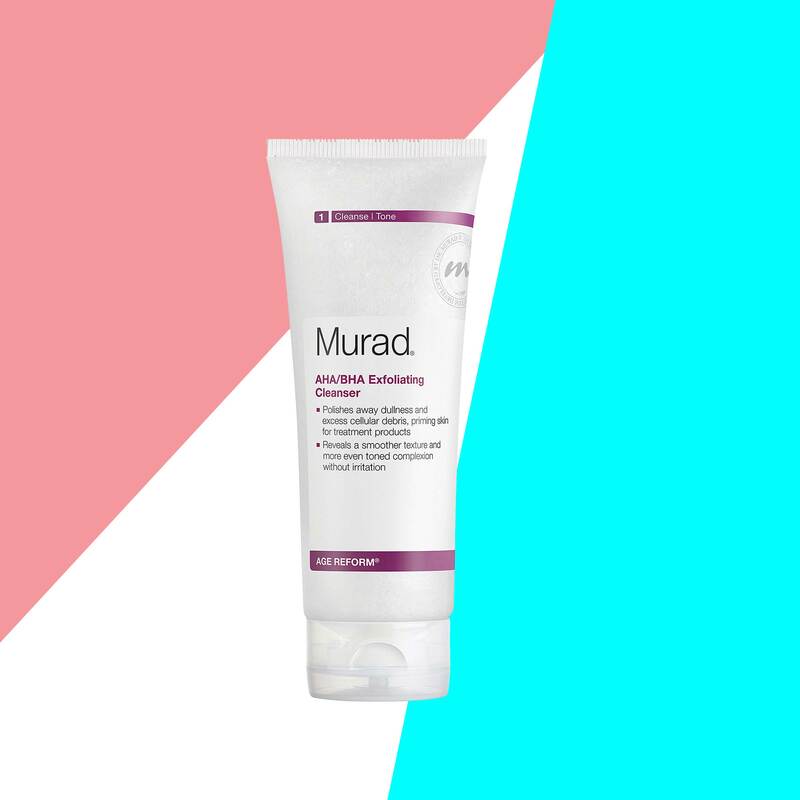 “This is good for oily or breakout prone skin and the dark spots that follow.” -Ranella Hirsch, M.D. 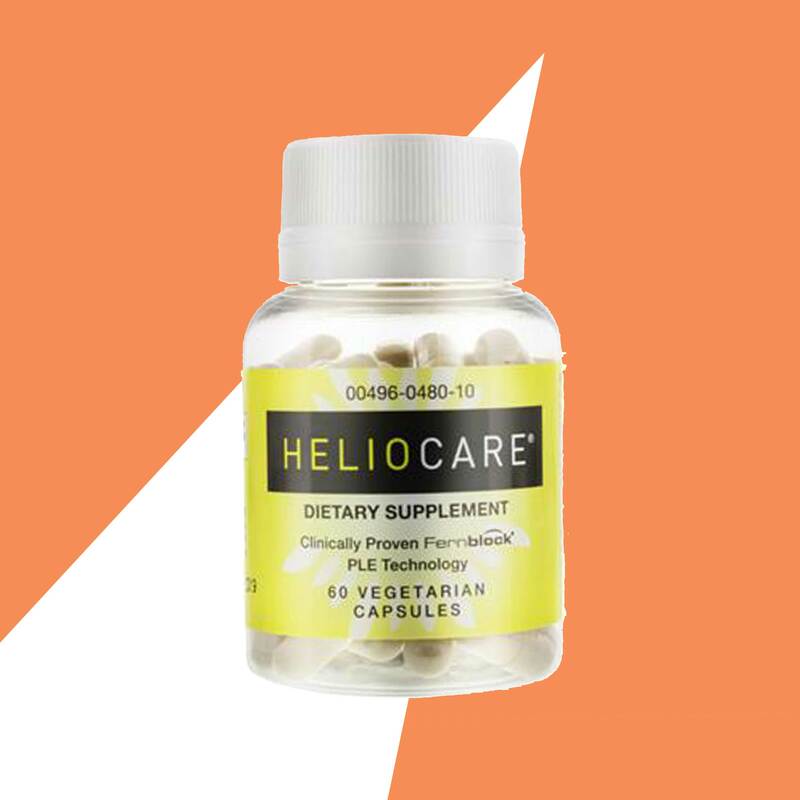 “Good all around product at a reasonable price point.” -Ranella Hirsch, M.D. 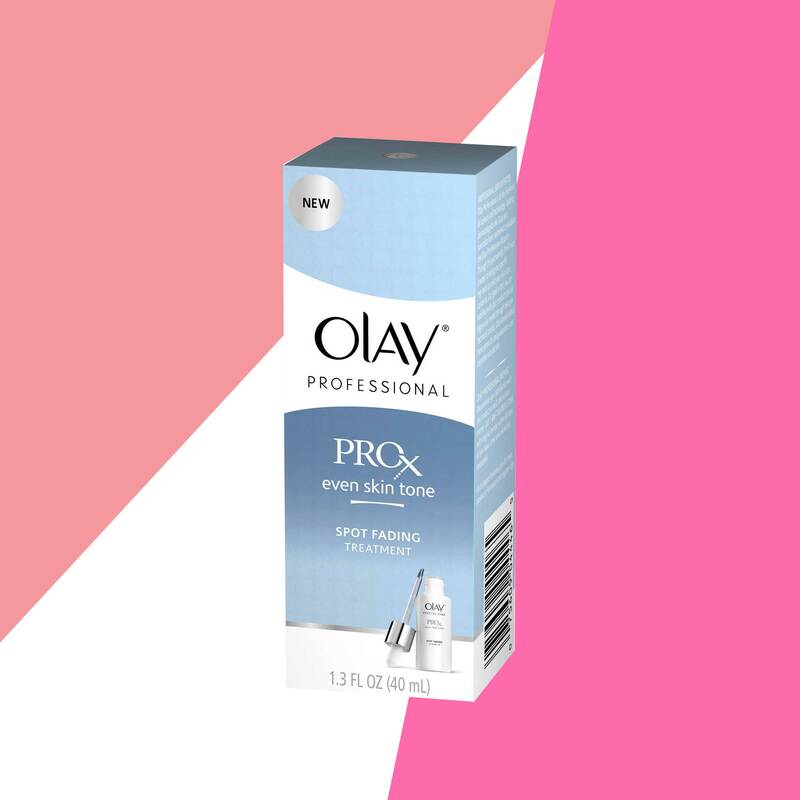 “This fading treatment has an accessible price point that’s great for specific applications for dark spots.” -Ranella Hirsch, M.D.